ComicCon Asia 2018, one of the anticipated events for the first quarter of the year, served as an ideal gathering not only for comic book fans and toy enthusiasts, but also for gamers. It is not surprising, simply because most video games are based on comic book and toy characters. 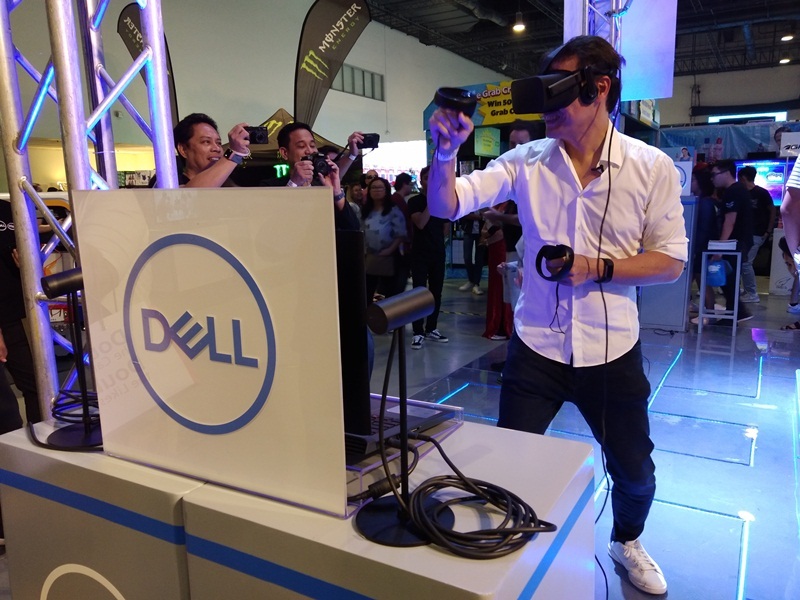 That said, PC manufacturers which have gaming-centric products in their lineup, like Dell, took the event as an ideal opportunity to showcase their offerings. 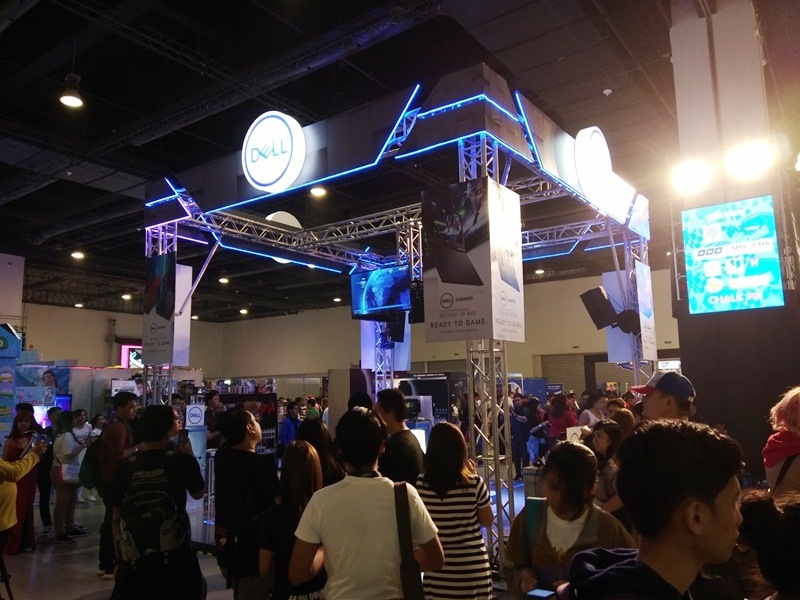 Headed by Dell EMC Philippines country general manager Ronnie Latinazo, Dell’s local executives and representatives toured us through the Dell booth at ComicCon Asia 2018. 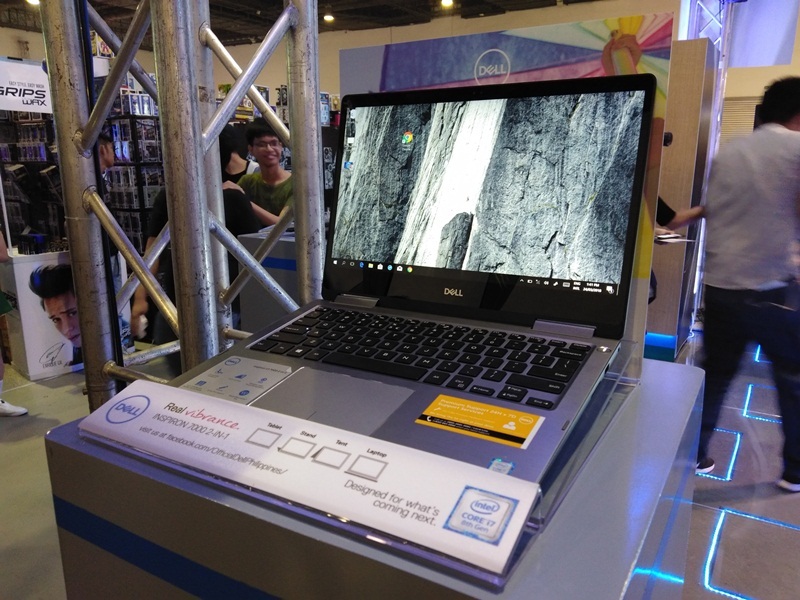 The highlight of the booth was the Dell Inspiron 15 7000 Gaming notebook. As its moniker suggests, this machine comes with a 15-inch Full HD display, packed with a 7th Generation Intel Core i7 processor, NVIDIA GeForce GTX 1060 GPU, and 8GB RAM within. The Inspiron 15 7000 Gaming complies with NVIDIA’s Max Q Design Technology, making it cooler, lighter, and thinner than many of today’s gaming laptops. Apart from these impressive specifications, the laptop is VR-ready and has spill-proof keyboard and touchpad area. Gamers are guaranteed that the beast will continue working, even after accidentally spilling an energy drink on it. Local pricing starts at PhP 73,990. 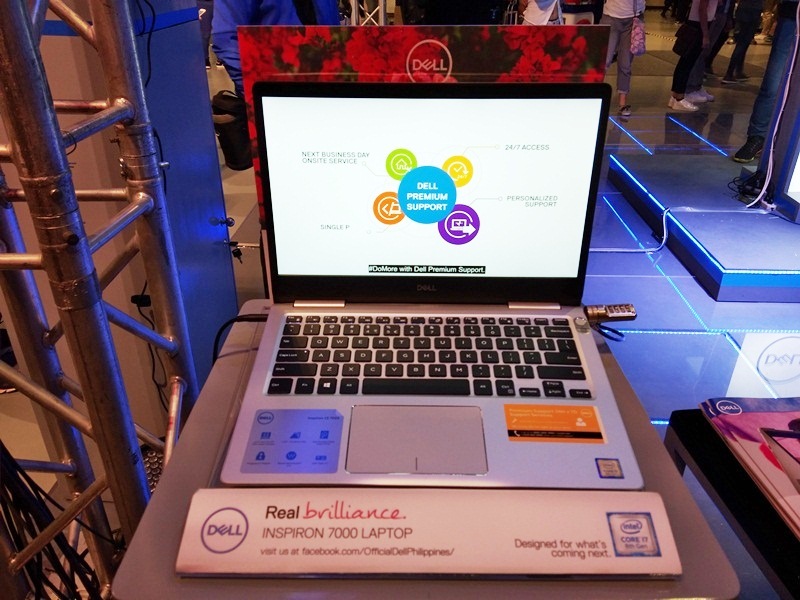 Other notebooks on display were the Dell Inspiron 13 7000 2-in-1 and the Dell Inspiron 13 7000. Both machines come with a 13-inch Full HD display, 8th Generation Intel Core processor (i5-8250U), 8GB RAM, and 256GB PCIe NVMe solid state drive (SSD) running on Microsoft Windows 10 OS. While the two laptops share several similarities, the former features a touchscreen display on a flexible form factor that allows it to transform from a regular laptop into a tablet PC. This makes the Inspiron 13 7000 2-in-1 an ideal companion for graphic artists and other content creators. 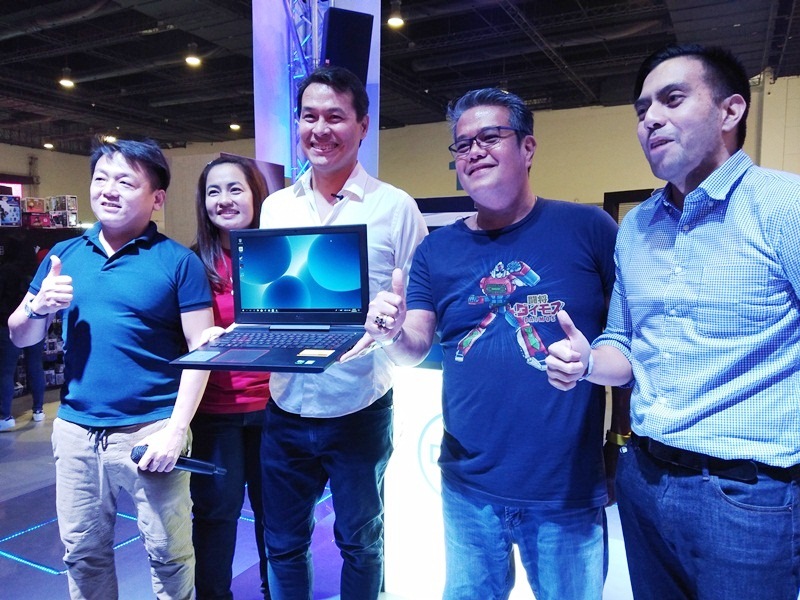 Launched along with the Inspiron 15 7000 gaming in December 2017, the Inspiron 13 7000 2-in-1 and the Inspiron 13 7000 are priced starting at PhP 63,490 and PhP 51,990 respectively. 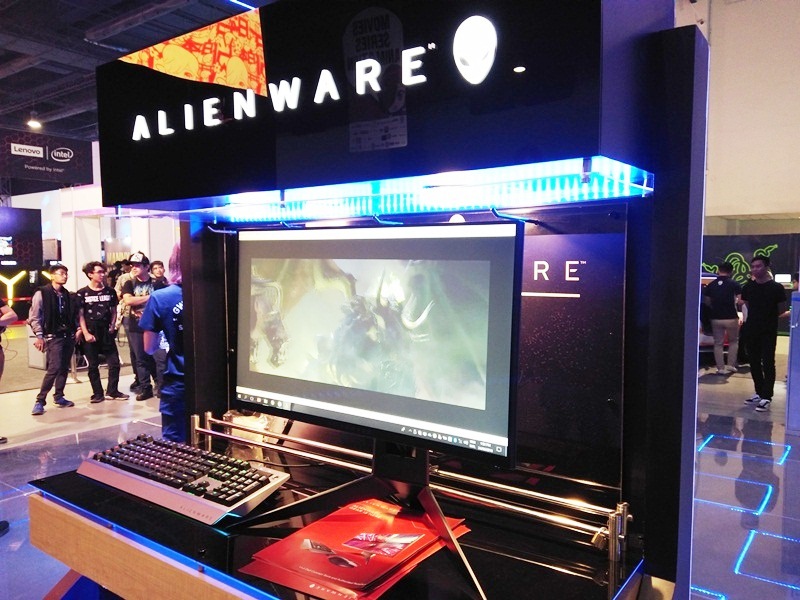 The last but not the least, Dell’s booth at ComicCon Asia 2018 featured Alienware products. 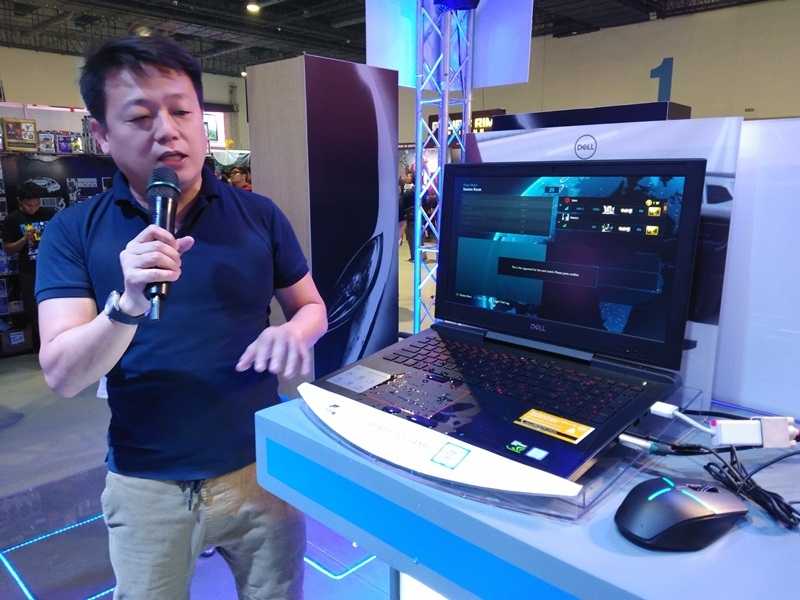 While they are not officially promoted by Dell in the Philippines (it seems that Dell never held an Alienware event ever since its acquisition), some Alienware products can be purchased through some distributors and resellers. Alienware is a subsidiary of Dell since its acquisition in 2006.